My photography exhibit Viva L'Italia will be closing in one weeks time on June 29, 2012. 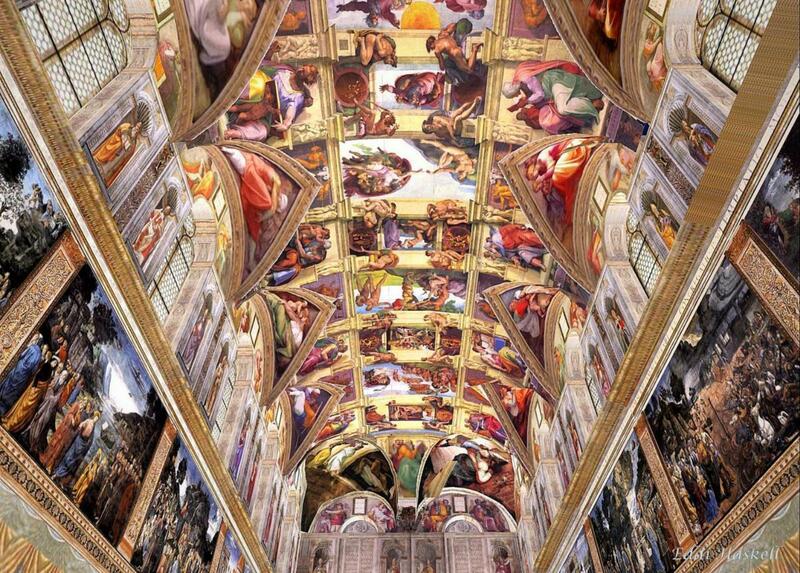 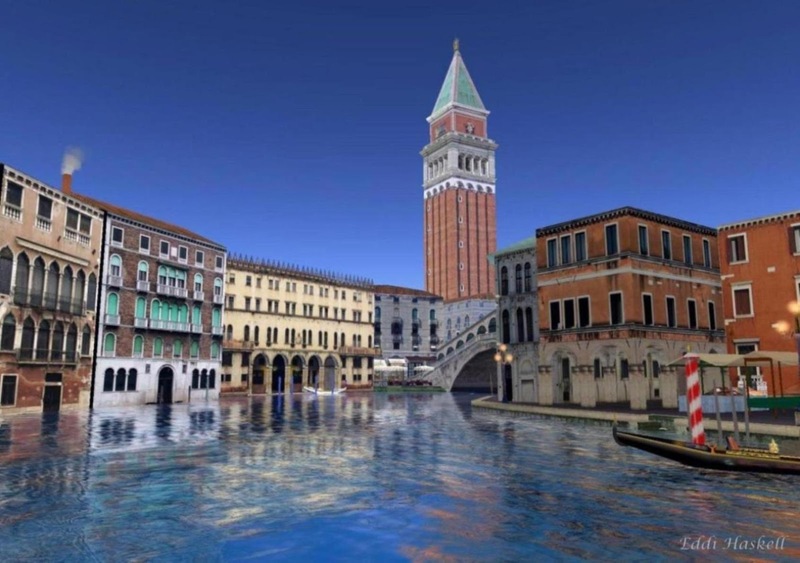 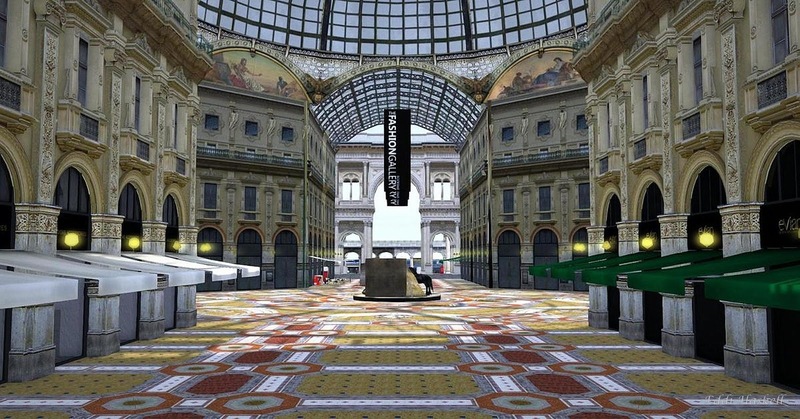 If you love Italy and its's gorgeous architecture you must see this exhibit. 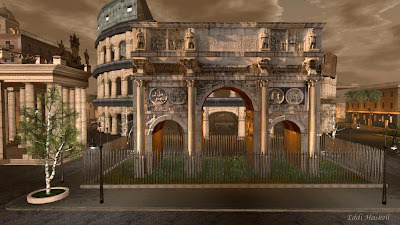 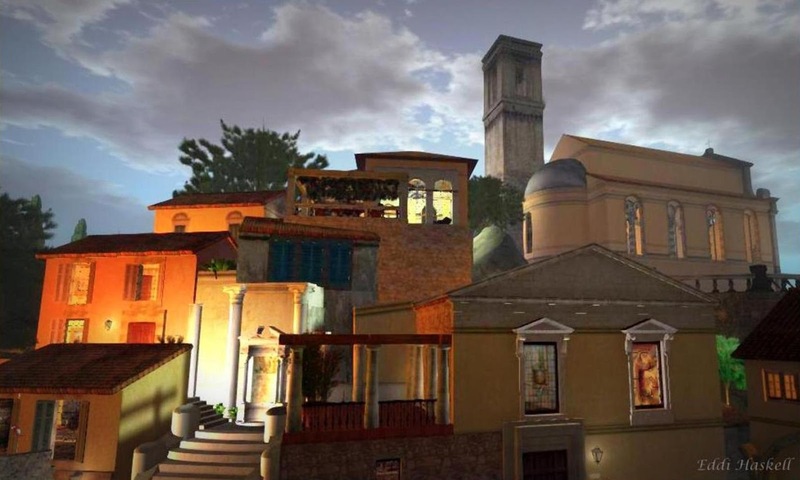 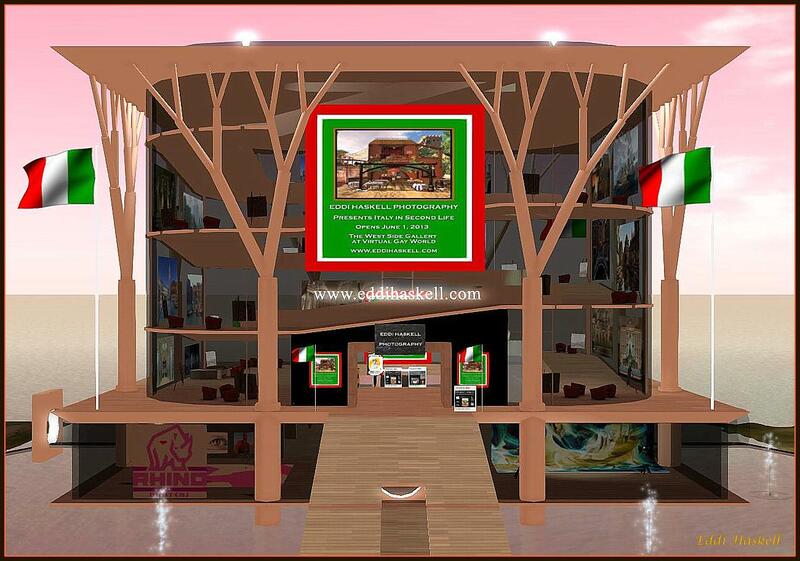 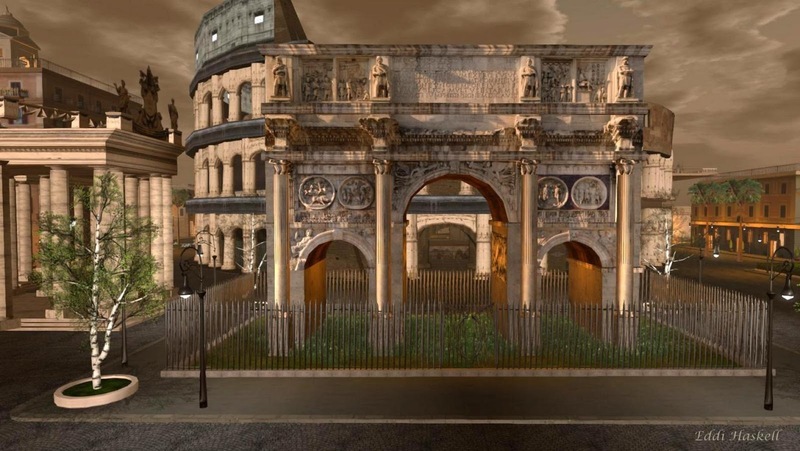 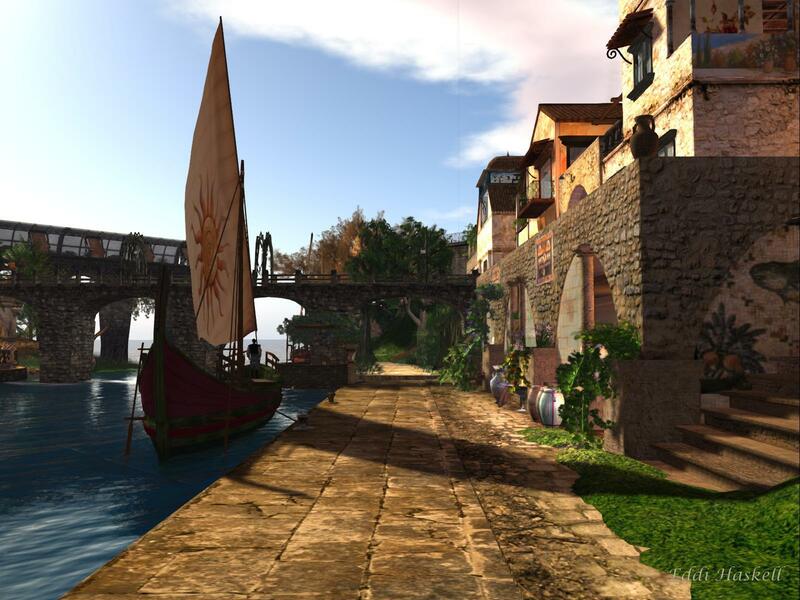 I have taken over 25 huge photographs which show how good building in Second Life can be. 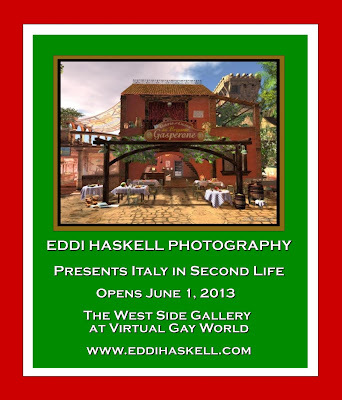 The exhibit can be visited here at the West Side Gallery.